View cart “3 Sprouts Laundry Hamper – Deer” has been added to your cart. 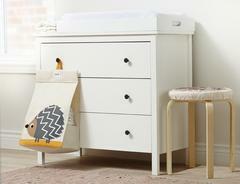 Keep your diapers organised and close at hand with the 3 Sprouts Nappy Stacker. 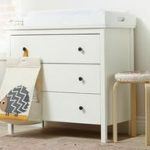 The stacker holds lots of cloth or disposable nappies and hangs conveniently from dressers, changing tables, walls or doors. It was designed to make baby changing quicker and convenient by providing everything at your fingertips. The side openings keep nappies concealed while the signature 3 Sprouts felt animal adds a pop of colour to your child’s nursery decor. 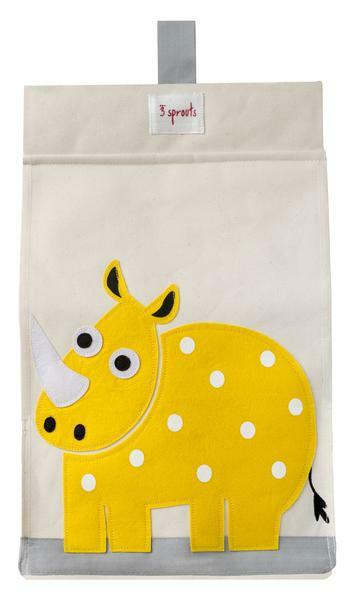 The 3 Sprouts nappy stacker also does double duty by providing space saving storage of other quick change items like onesies, t-shirts or bibs.